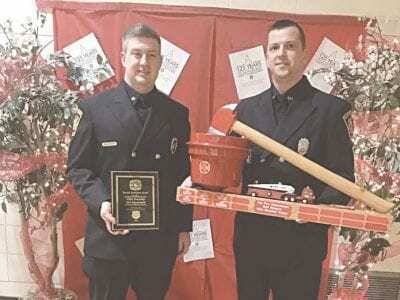 Flint Township Fire Fighter Association members Jonathan Colbeck and Ryan Wood accepted top awards at the Salvation Army Red Kettle banquet held on Feb. 25. 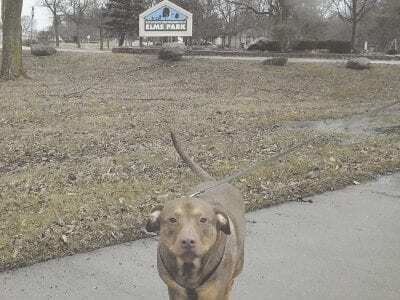 Flint Township Firefighters, Police (State and Township) and 911 dispatchers helped collect more than $14,000 in cash, toys and clothing in one day for the Salvation in December. 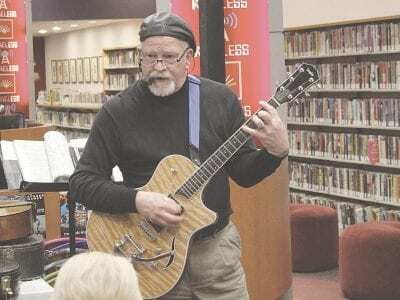 Don Newman played the guitar and sang songs for a group at the Genesee Valley Center Branch of the Genesee District Library in Flint Township, Feb. 23. 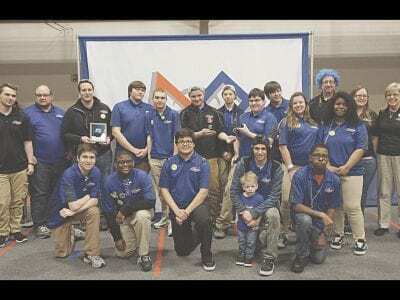 The program was called Old Time Rock n’ Roll and it was an interactive Rock n’ Roll show to teach about music, fads and dances of the ‘50s and ‘60s.